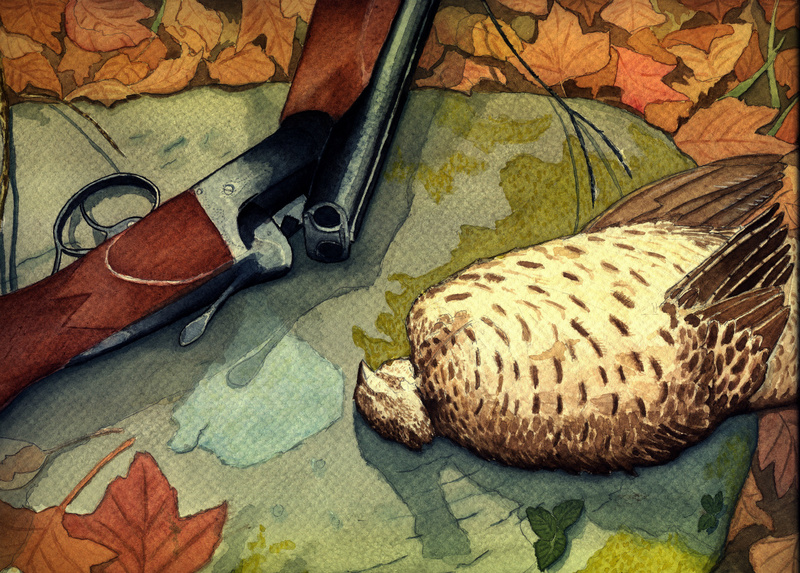 October Briar, Kip and a big Blue. 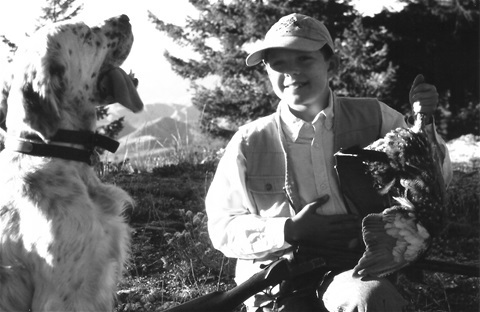 My Mountain Grouse is the second book in a series of upland literature by Craig Kuchak dedicated strictly to the forest grouse in his state of Idaho. The book covers four decades of gunning over his family's Ryman and Ryman/Old Hemlock English setters with his sons, Nate, Matt and Kip. Like The Creeks, this publication has seen great success, both nationally and abroad. Lavishly illustrated with is gunning journal sketches and photography, this book is undoubtedly becoming another upland classic.